New York's Hudson Valley has long been known as the birthplace of American wine, with roots dating to the 1600s. For centuries, the region's challenging terroir has tested both viticulturalist and wine maker alike, spawning advances in cold-weather breeding, grape growing, and winemaking techniques. Grapes of the Hudson Valley is a practical guide for those who have an affinity for hybrid grapes and wines. Casscles enthusiastically shares his first-hand knowledge both in the vineyard and in the cellar to provide insight into the age-old vinifera vs. hybrid debate. 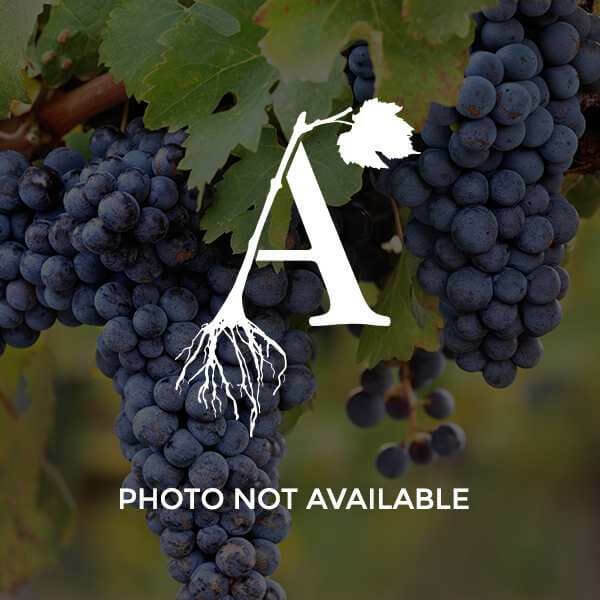 His grape descriptions cover the common labrusca and French- American hybrids popular in northern America, as well as some forgotten varieties, and even vinifera, that can be successfully grown east of the Mississippi and north of the Mason-Dixon Line. Grapes of the Hudson Valley presents key information on winter hardiness, vigor, fruit productivity, and wine quality, and is a valuable companion for budding vineyardists, seasoned growers, and wine makers who share cool climates and short growing seasons. It will also appeal to wine drinkers everywhere who enjoy cold-weather grape varietals, properly fermented and in their glass.